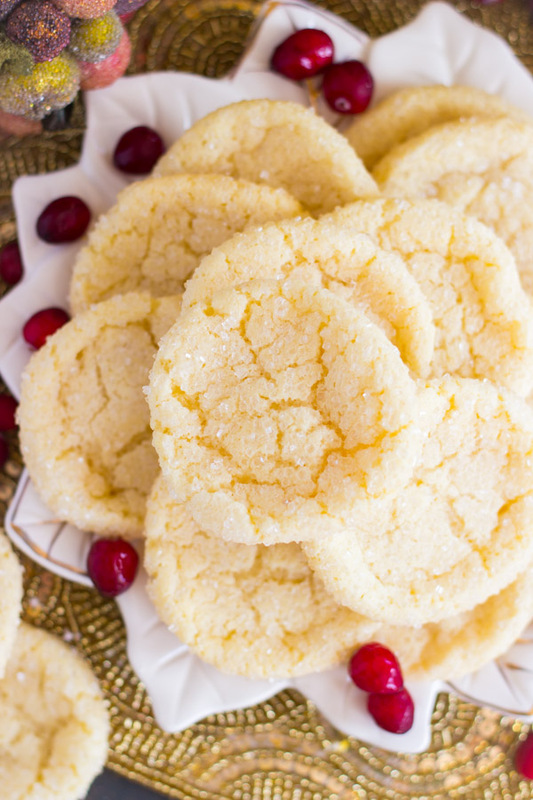 The perfect Classic Sugar Cookie recipe. The most luxurious cookie I’ve ever tasted – they’re crispy on the edges, chewy in the center, and unbelievably rich. 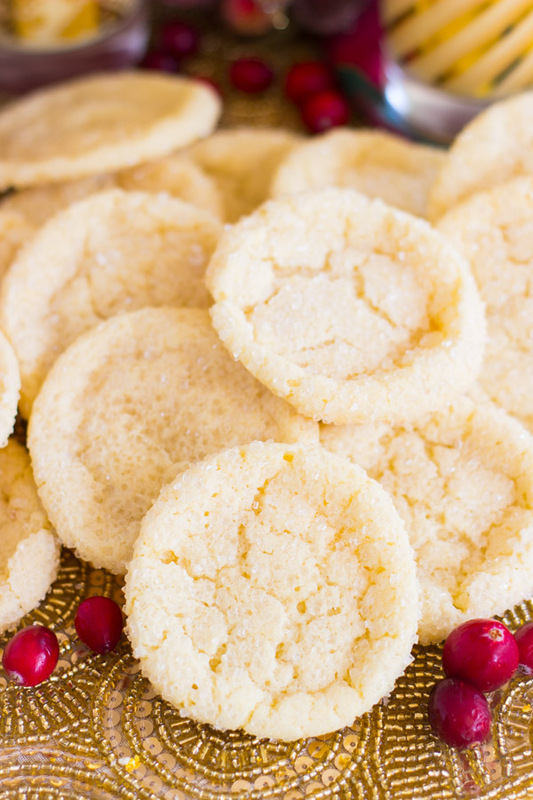 You will not find Classic Sugar Cookies that surpass the deliciousness of these! Happy Friday!! What a long week. I’m doing blog stuff at about 8:15pm on Friday evening because it’s the first minute I’ve had in the last few days. It was an inordinately hectic week. How about your week? TGIF, don’t you agree? This long week started last weekend when we made a very last minute trip to Indianapolis for the Big Ten Championship game. WHAT A GAME. It was one of the best football games I’ve ever been to. I was rooting for Penn State since I went there for undergrad, and they weren’t really expected to be in that game at all. When we found out they were in it, we had to go! More specifically, I had to go. S.O. was interested too, but is much more of an NFL person. It worked out perfectly because my brother and SIL were already going, and my Dad and his wife live in Indy, so we got to visit family on the trip too. Because the trip was planned on such short notice, our travel was inefficient and wonky, and we were totally exhausted by the time we returned late on Sunday. Rather, very early on Monday morning. With a busy agenda at work this week anyway, I feel like I’m still trying to catch up on sleep and blog-related activities. 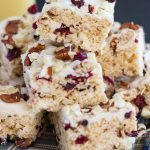 I didn’t envision writing blog posts on a Friday evening, but I love saying hi to you guys and getting out recipes at any hour of the day, so this works too. As I was planning Christmas recipes, it occurred to me that I don’t have a go-to classic sugar cookie recipe in my collection. Lots of cut-out cookies. So many variations on a cut-out cookie that it would make your head spin, but not something like these Classic Sugar Cookies. I started out using Betters Homes & Gardens recipe, and then tweaked it a few different ways. This Classic Sugar Cookies here is what I deem to be the best version. The recipe calls for half shortening and half butter. Instead, I substituted cream cheese for shortening. 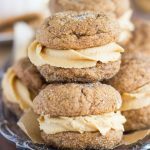 It still gives the necessary fats for richness and structure, but it makes the cookie a little softer and more flavorful. 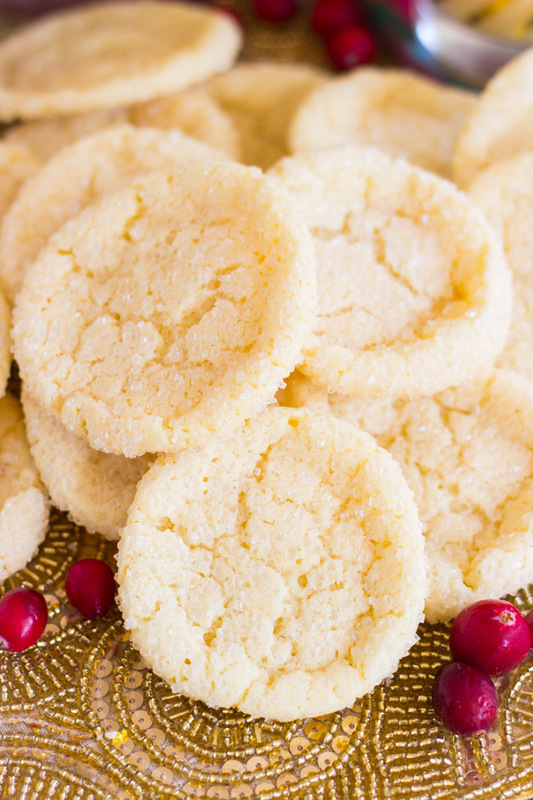 Vanilla and almond extracts are also great enhancements to these Classic Sugar Cookies. These are such luxurious cookies. They’re incredibly rich, and they seriously melt in your mouth. I can honestly say that I’ve never tasted anything quite like these, and they’re absolutely incredible. These Classic Sugar Cookies are crisp just on the edges, and chewy everywhere else. 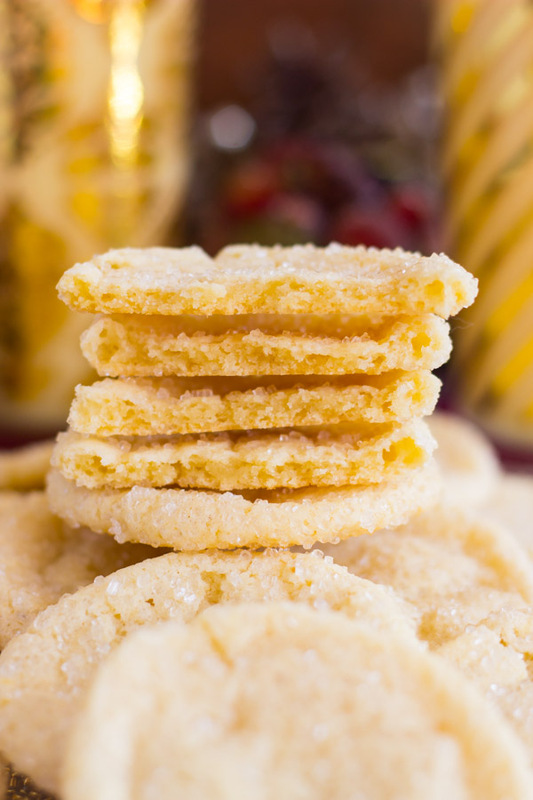 Some sugar cookies are crumbly, too crunchy, or grainy. Not these. They’re chewy through and through. 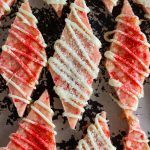 You can roll these in sugar crystals or sprinkles, and I love the crackle and crunch on the edges. They’re dangerous – I really mean it. I couldn’t control myself around these. Everyone needs a Classic Sugar Cookie recipe that they can count on, and this is a cookie that will leave a lasting impression! 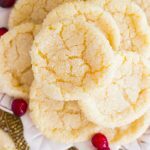 If you like these Classic Sugar Cookies, you might also want to check out these Orange-Glazed Sugar Cookies. 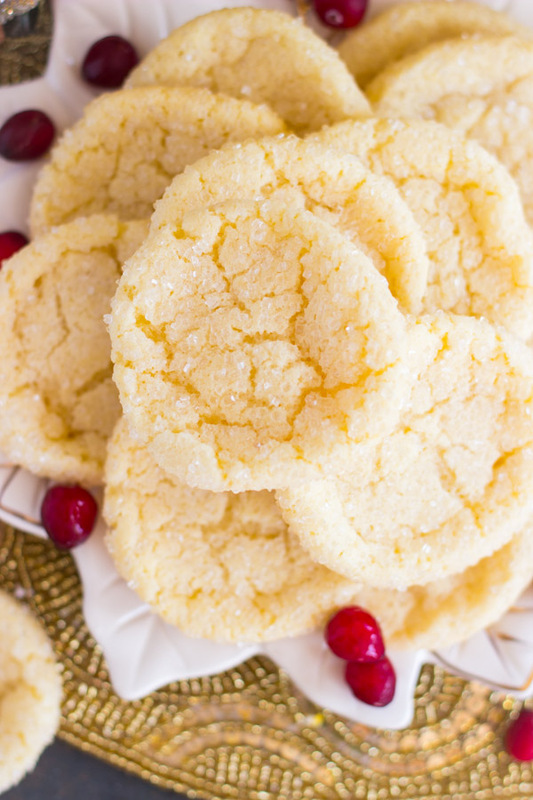 It’s these Classic Sugar Cookies, but spiked with orange, and with a fresh orange glaze! 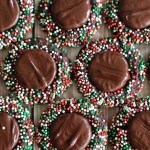 My other top Christmas cookie recipes would be these Cracked Top Ginger Cookies and Dark Chocolate Peppermint Patty Thumbprints! 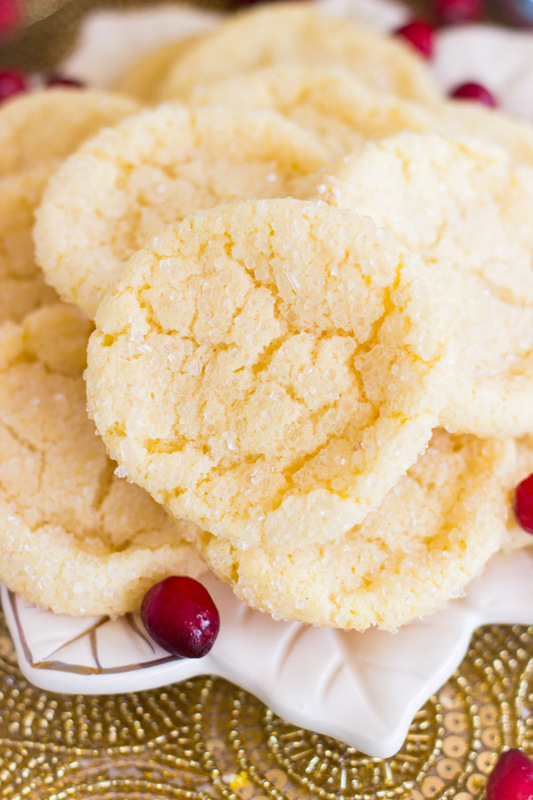 The perfect Classic Sugar Cookie recipe. The most luxurious cookie I've ever tasted - they're crispy on the edges, chewy in the center, and unbelievably rich. 1/2 c. unsalted butter softened - no substitutions! In a large mixing bowl, beat butter and cream cheese. Add sugar, baking soda, cream of tartar, and salt, beating until combined. Shape dough into scant 1-inch balls. The dough will be soft, but it does easily form into balls. The cookies will spread quite a bit, so you don't want to make the dough balls larger than an inch. Place the sugar crystals or sprinkles in a small bowl. Roll each dough ball in sugar crystals, and place two inches apart on baking sheets lined with parchment paper or silicone baking mats. Bake at 300 degrees for 12-14 minutes, or until edges are set, and are pale golden brown. Allow to cool on cookies sheets for 2-3 minutes before removing to wire racks to cool completely. Dough can be chilled for 2-3 days, but if you bake these straight from the fridge, baking time needs increased by 2-3 minutes. Most cookie doughs benefit from chilling, but for these, it's best to let the dough come back to nearly room temperature. These are actually best when the dough is NOT chilled. Adapted from Betters Homes & Gardens. Your week sounds exhausting! 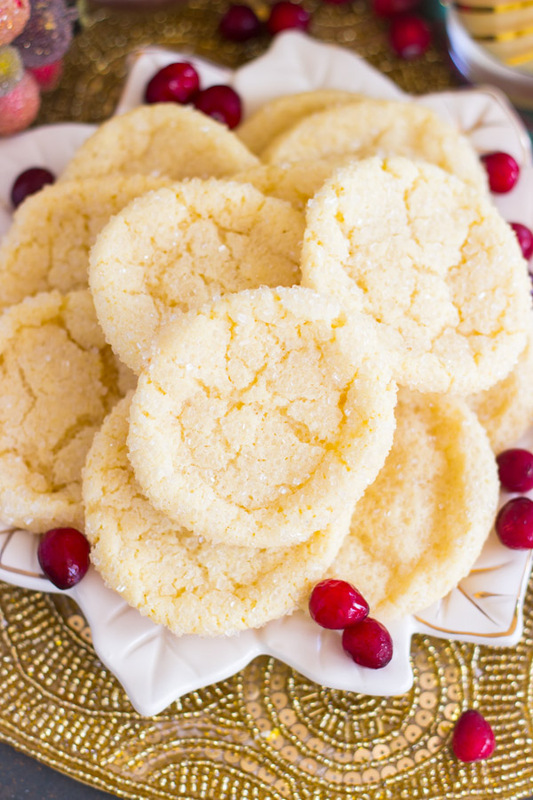 Maybe you can relax and refuel with some sugar cookies this weekend? This version looks like perfection! The cream cheese is such a smart twist! Hey there! How curious. My Amish Sugar Cookies are puffy and rounded, but these are flatter and chewier. Did you use butter and not margarine? Also, I don’t chill this dough. Did you chill? Trying to think what other reasons could’ve produced a fatter cookie… it was definitely these Classic Sugar Cookies? They’re definitely thinner. How interesting! Hi I made these last night and they were amazing!! I was wondering if there is a way to make them chocolate sugar cookies? 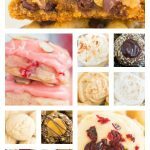 Ya know… I don’t have a chocolate sugar cookie recipe – I wish I did! It’s on my list of things to work on. Unfortunately, I think adding cocoa powder to these would change them quite a bit… cocoa powder tends to dry things out a lot, in my experience. I’m sorry that I don’t have a chocolate version, but I’ll send you a note when I eventually do! 🙂 Happy Holidays! !